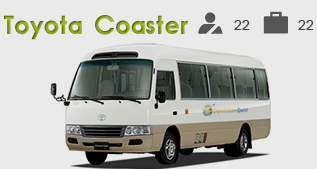 With our Dominican Republic private transfers services you will not travel with any other party. 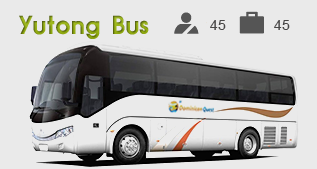 As soon as you have met your driver you will depart for your destination. No waiting for others and non-stop!! To and from any destination in the Dominican Republic! 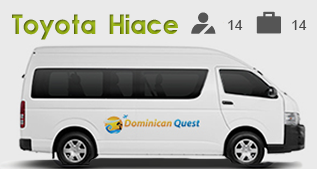 Reliable private transfers services for any party size to and from any desired destination in the Dominican Republic. It is our goal is to provide you with the highest quality of service and exceed your expectations. 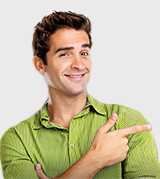 Our committment is to provide you with an effortless booking process and an exceptional customer service. We will do our very best to accommodate your requests, to make your trip as stress free as possible. Our experienced drivers will meet you holding a sign with your name before taking you off in comfort to your required destination. 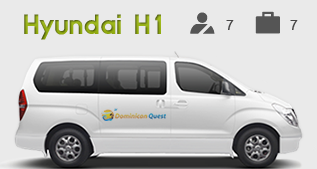 Choose quality and convenience and book your private transfers with Dominican Quest today!